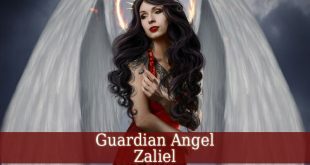 Guardian Angel Hakamiah is the angel of loyalty. 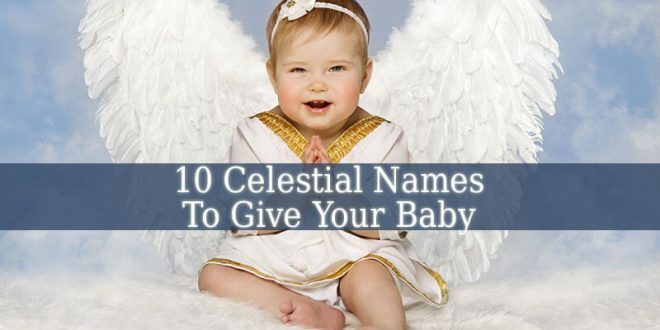 Firstly, his name means “The Raising God”. In the Jewish culture, he is one of the Auphanims. 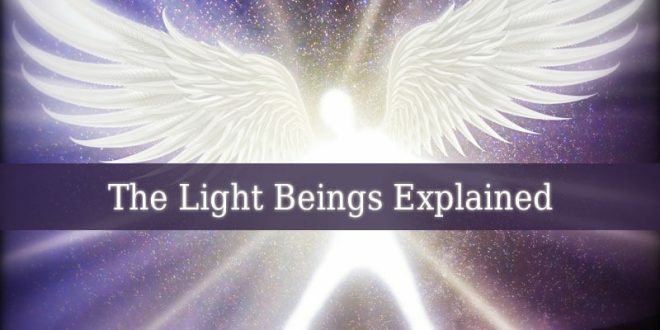 Therefore, he is supervised by Archangel Raziel. 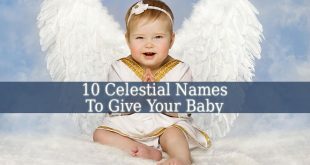 But in the Christian culture, Guardian Angel Hakamiah is a Cherubim. 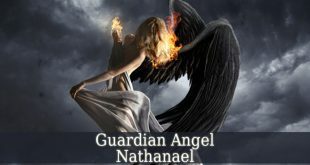 Guardian Angel Hakamiah brings loyalty into your life. He teaches you to be loyal for the Divine Principles. 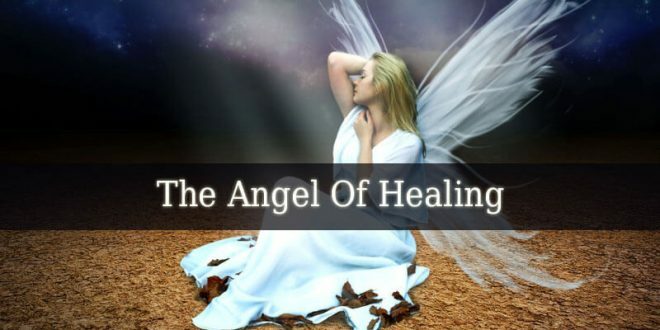 The angel of loyalty also teaches you to respect the promises and commitments you make. He fills your soul with nobility and candor. Hakamiah is a divine liberator. Therefore, he liberates us from negative emotions that are no longer good for us. 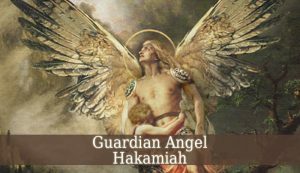 Guardian Angel Hakamiah carries the Universal Love. So, pray for his guidance when you feel unloved. He will erase your loneliness. 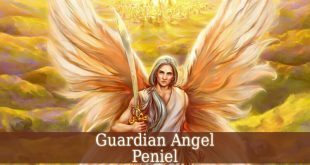 But Hakamiah is also the guardian of leaders. He helps those who are in charge. So, if you are in lack of leader skills, pray for Hakamiah’s guidance. 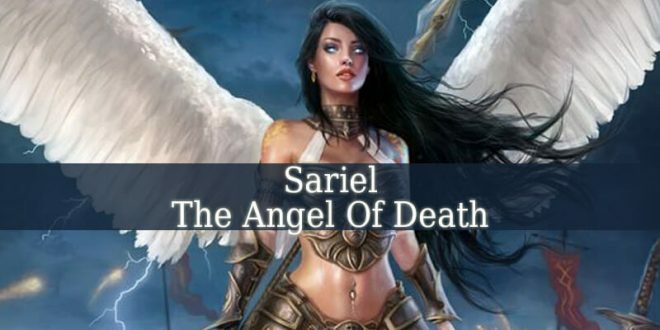 The angel of loyalty also brings success to social or political institutes. 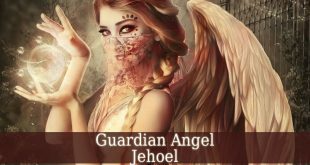 The days between June 06 and June 10 represent the influential period of Guardian Angel Hakamiah. 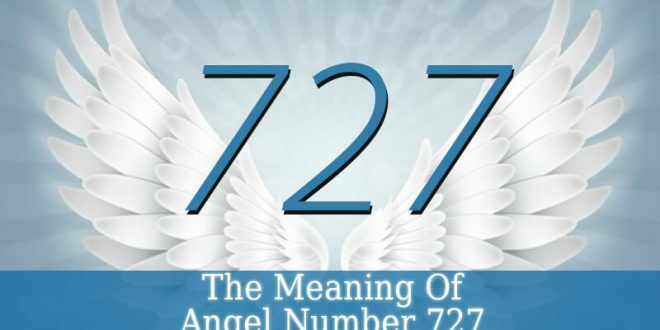 Therefore, if you were born in this period, then you are influenced by the angel of loyalty. So you are surrounded by peace. Literally! Because your aura is full of peace. You are a very loyal person. Also you are noble and brave. But you hate the issues of honor or lack of loyalty. A promise is a sacred commitment for you. And you never turn your given word down. You love your family. Therefore, they are a priority for you. Also, you are a great friend. In your circle of friends, you are the lovable one due to your great heart. You are always full of hope and love. Love is such important for you as loyalty. So you deeply love your family and always keep pictures of them at yourself. But your home is also very important for you, not only your family. Therefore, you keep your home clean and tidy. You pay attention to the small details. 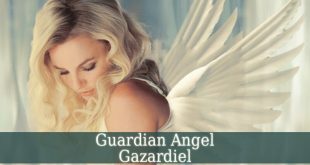 Guardian Angel Hakamiah will bring loyalty, love and hope into your life. 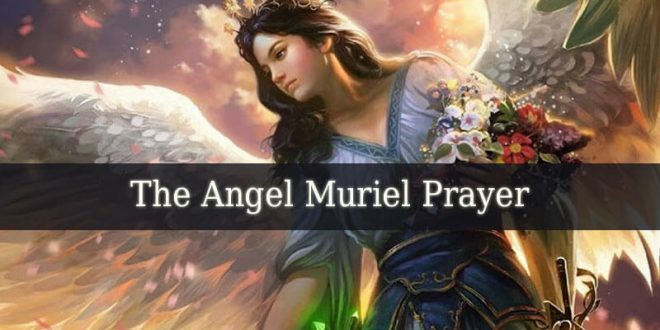 Pray for his celestial help. He helps you to discover the unconditional love around you.